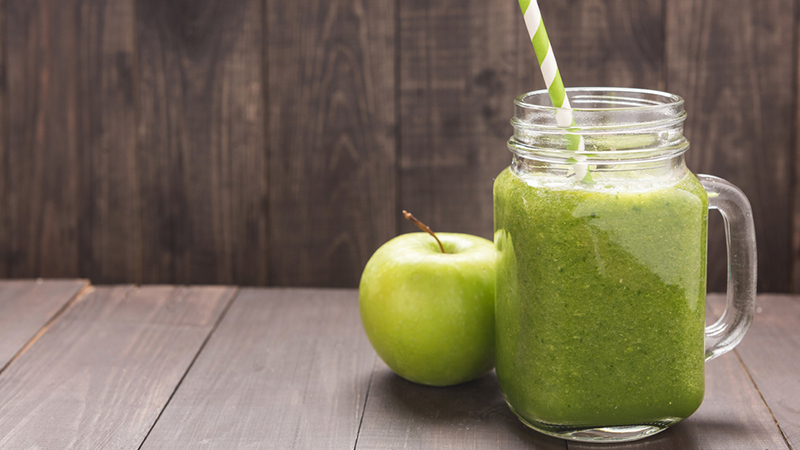 Considering a detox this winter? When the holiday season is over and you’re recovering from all those feasts and treats, reset your body with some of these amazing winter detox recipes. We’ve rounded up 15 amazing detox drinks and recipes with natural cleansing properties, including smoothies, juices, teas and warm soups to help you get rid of toxins and possibly shed a few pounds in the process. Rich in vitamin C, lemons are full of powerful antioxidants that help flush toxins from your body. Drink water with a squeeze of fresh lemon first thing in the morning to alkalize your body. Fill your glass with warm filtered water, squeeze in your fresh lemon juice, stir and drink. To really get the full benefits, we recommend adding a dash of cayenne pepper. The Master Cleanse also recommends adding maple syrup to taste. Not only rich in healthy fats, avocados are an excellent source of antioxidants that may help prevent certain cancers. The high folate content in avocado helps protect your heart and may guard against stroke. Blend the ingredients into a smooth and creamy smoothie. High in vitamin K, rich in vitamin C and low in calorie (½ cup has 11 calories), Cabbage has cleansing properties that may help prevent cancer by promoting the elimination of potential carcinogens from your body. Try this detox recipe also effective for weight loss. For added flavour: Cayenne pepper, curry powder, mixed herbs or any other seasoning. Use spray oil to sauté the chopped onions in a large pot. Add green pepper pieces and heat for a minute. Add chopped cabbage leaves, sliced carrots, celery and mushrooms.Sprinkle over a little cayenne pepper or curry powder. 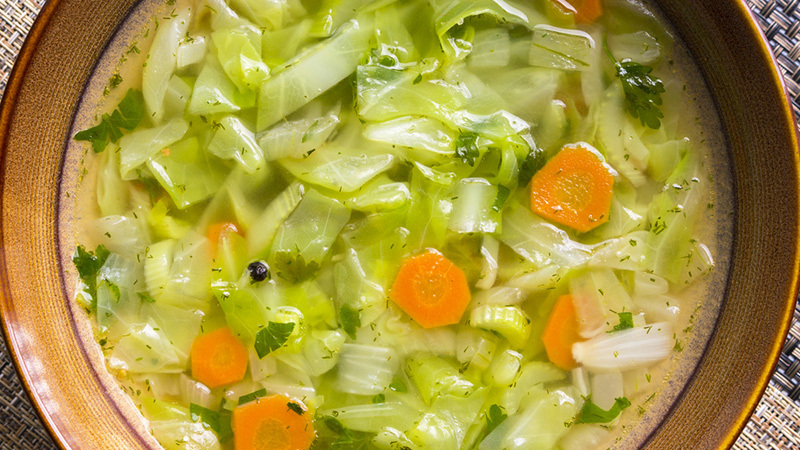 Cook over a medium heat until vegetables are tender and the soup has the right consistency. A unique source of phytonutrients, beets are rich in antioxidants and folic acids which help detoxify your body and protect and support the liver. Send all ingredients through your juicer. Serve, and refrigerate any leftover juice. If you are using the juice press method, blend up your ingredients in a blender with a little bit of water and then send through the press. An amazing superfood loaded with iron, Vitamin K, A, & C, calcium, and antioxidants, kale helps detoxify the liver, and is an amazing anti-inflammatory and anti-cancer food that also has cardiovascular benefits. 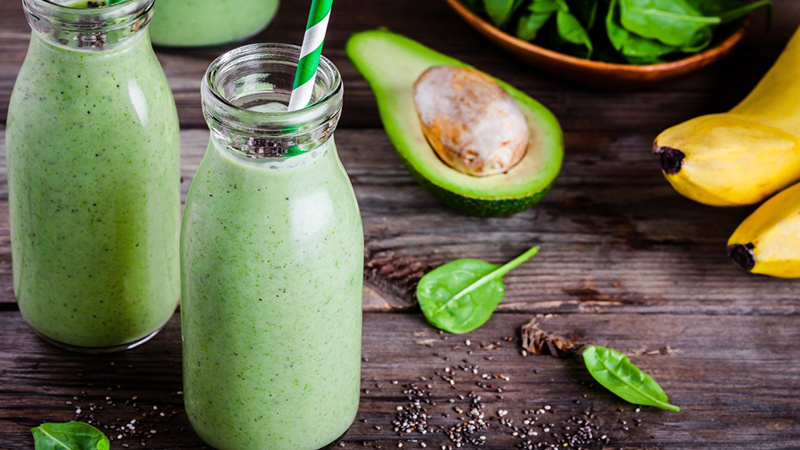 Toss in all the ingredients and blend into a creamy detox smoothie. 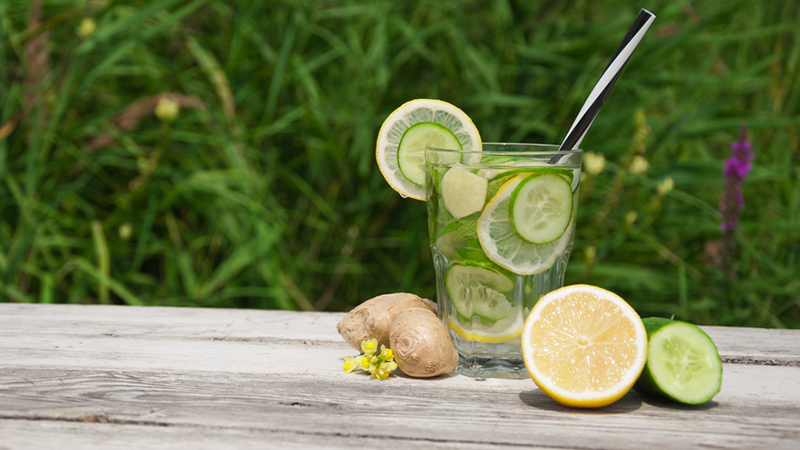 A great way to flush out toxins, cucumber contains anti-inflammatory properties, while ginger is great for gut health and can help with any digestive tract issues. To make 1 serving of cucumber detox water, add all the ingredients to water. Let these pieces soak overnight in your fridge to let the flavors meld, and drink it the first thing in the morning. Wash all the ingredients and run them through the juicer. Honey has impressive antifungal and antibacterial properties. 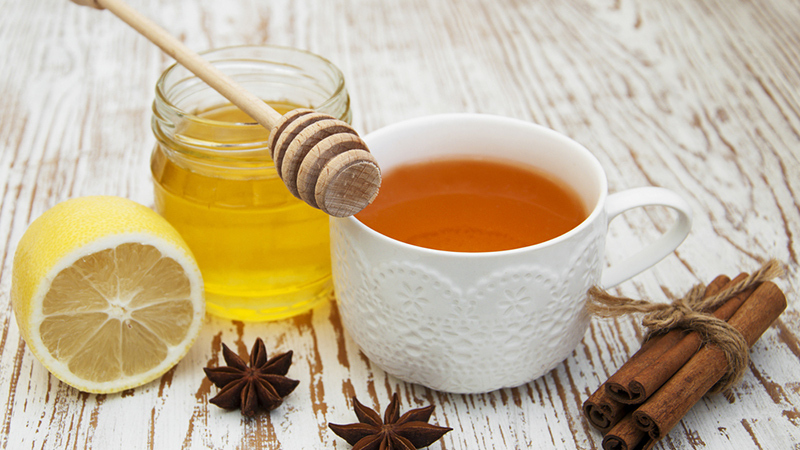 A teaspoon in the morning along with a tablespoon of apple cider vinegar can go a long way. 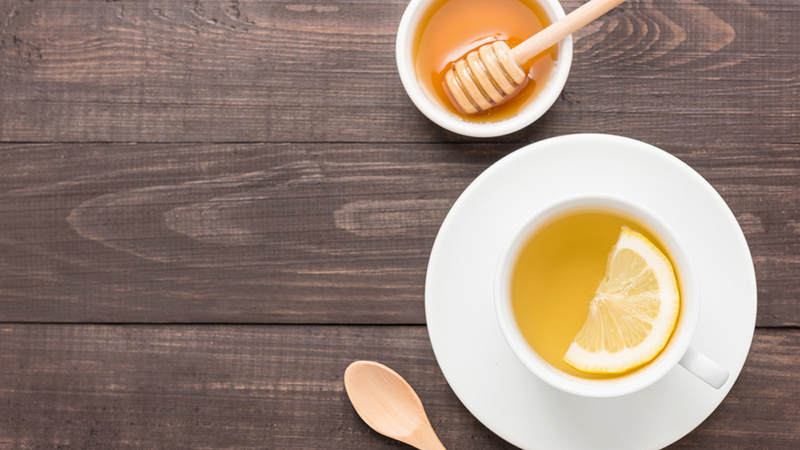 Take 1 teaspoon of raw honey and mix it with 2 teaspoons of lemon juice in a glass of room temperature (or lukewarm water; not boiling hot). Drink in the morning on an empty stomach and drink throughout the day after meals. Take 1/2 teaspoon of cinnamon into a cup of boiled water. Allow it to steep for 20 minutes. Then add 1 teaspoon of raw honey. Drink in the morning about half hour before breakfast. A coconut oil cleanse is a simple and an ancient detoxification method that replaces regular food with organic or virgin coconut oil, usually for about 3 to 7 days. Start your day with 2 tablespoons of virgin coconut oil and take 1 to 2 tablespoons throughout the day as necessary for up to 14 tablespoons total each day. Make sure to drink 8 to 12 glasses of water during your detox. 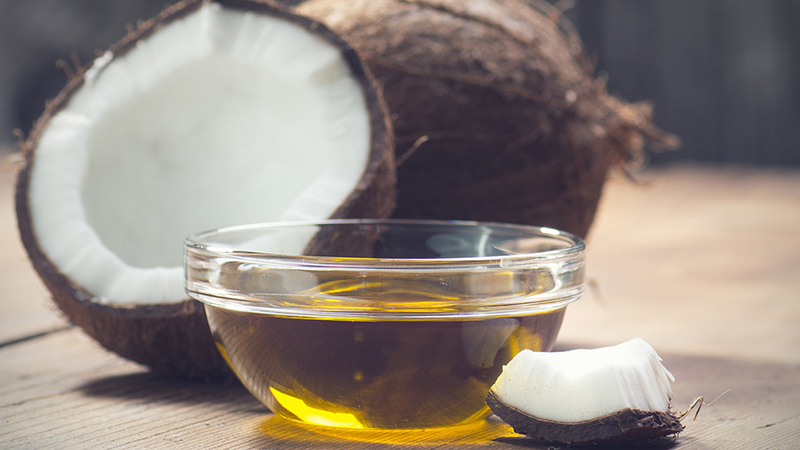 Introduce a healthy nutritious diet after undergoing the coconut oil detox. Always consult a healthcare professional before going on a cleanse. 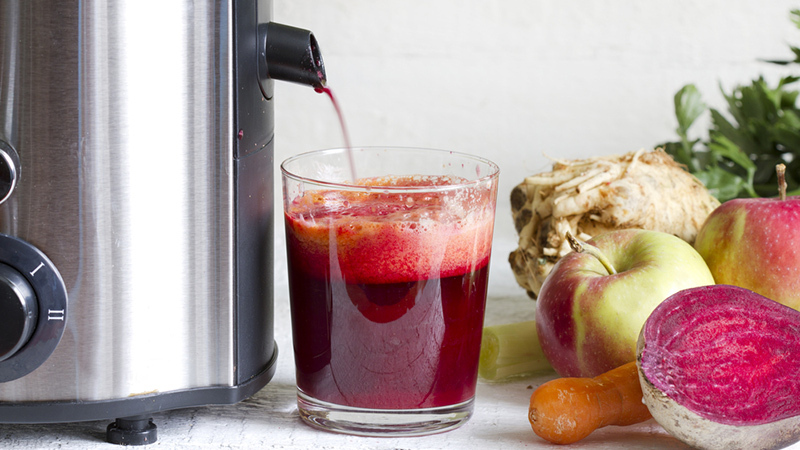 Use this recipe for an amazing winter detox. 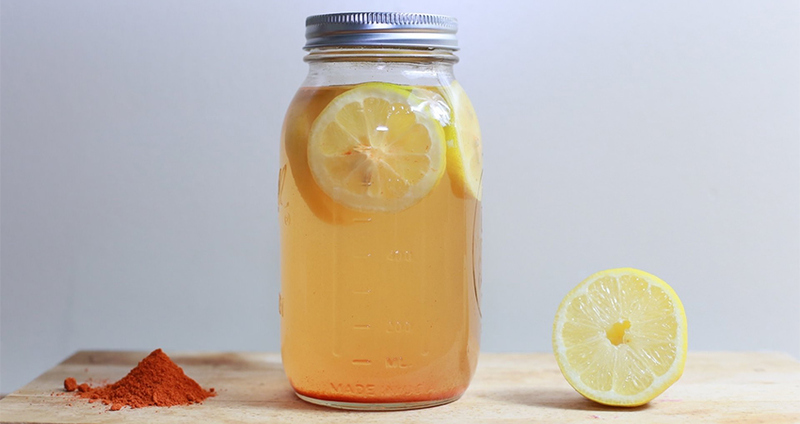 This detox drink helps you lose weight and may boost metabolism. Add 1 teaspoon of organic cinnamon to a cup of boiling hot water. When the water is cool, add 1 tablespoon of organic honey and a squeeze of lemon juice. Drink ½ a cup in the morning on an empty stomach and ½ a cup 45 minutes after dinner. 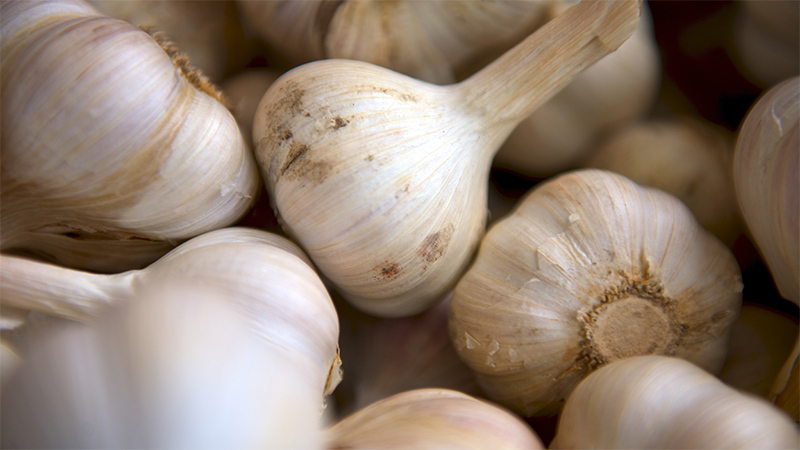 When it comes to detoxification, garlic cannot be beat. This universally beloved superfood helps cleanse harmful bacteria, intestinal parasites and viruses from the body, especially from the blood and intestines. Add garlic as whole cloves, crushed or sliced to your favorite savoury meals. Crush or grate fresh, raw garlic and soak it in olive oil to sprinkle over salads or toss with pasta. Consuming 2 to 4 fresh garlic cloves every day for maximum benefits. Packed with antioxidants, green tea detox is a great way to boost your overall health and get the antioxidants you need each day. 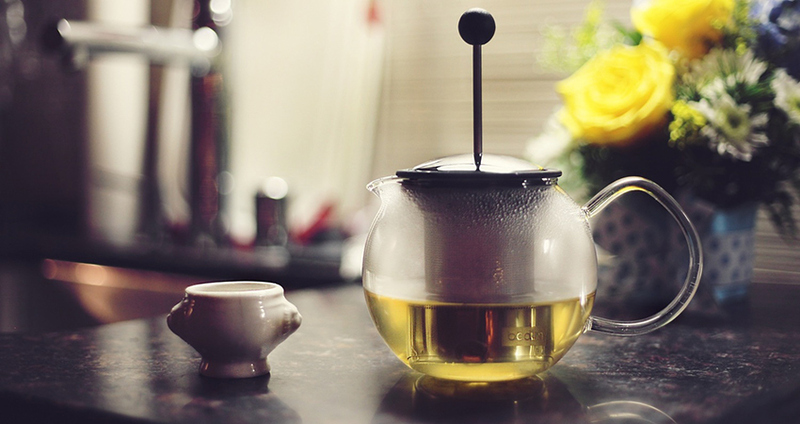 Add all ingredients into your teacup and pour in the hot water for your tea. Remove the teabag and stir until the spices are fully dissolved. 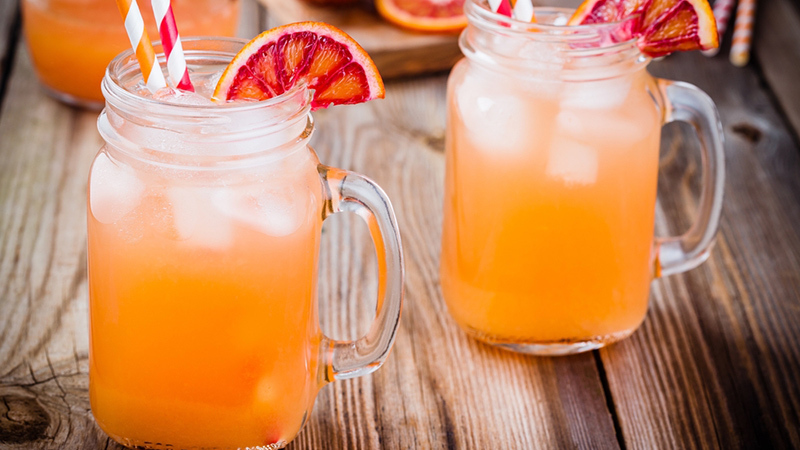 Low in sugar yet packed full of fat-burning enzymes, grapefruit is an extremely popular detox ingredient. Its fibre bind to fats in your digestive tract and helps eliminate bad cholesterol. Cut all 3 ingredients into halves. A genuine detox superfood, blueberries are loaded with many of the detoxifying antioxidants that are crucial for maintaining a healthy liver. 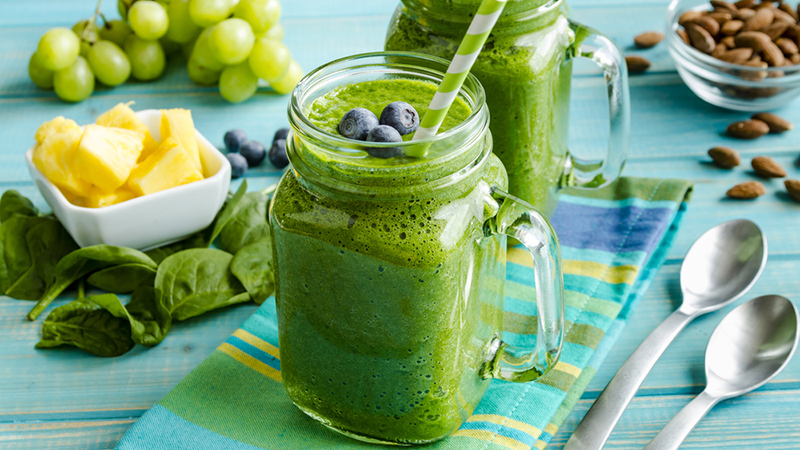 In a blender, toss in 1 cup baby spinach, 1 cup pineapple chunks, ½ cup plain Greek yogurt, 2 teaspoons ground cinnamon, a dash of turmeric, 2 teaspoons chia seeds (or flaxseed meal), 1 small piece of ginger root, the juice from ½ a lemon, ½ cup liquid (water, any kind of milk or juice) and 2 cups frozen blueberries. Makes 2 servings. Each serving is about 150 calories with only 2 grams of fat, 34 grams carbohydrate and 3 grams of protein. A natural anti-inflammatory food, ginger promotes detoxification by speeding the movement of food through the intestines. Add lemon juice to the glass of water. Finely grate the ginger by using a zester, add to the glass of water. This drink is a perfect way to start your day. 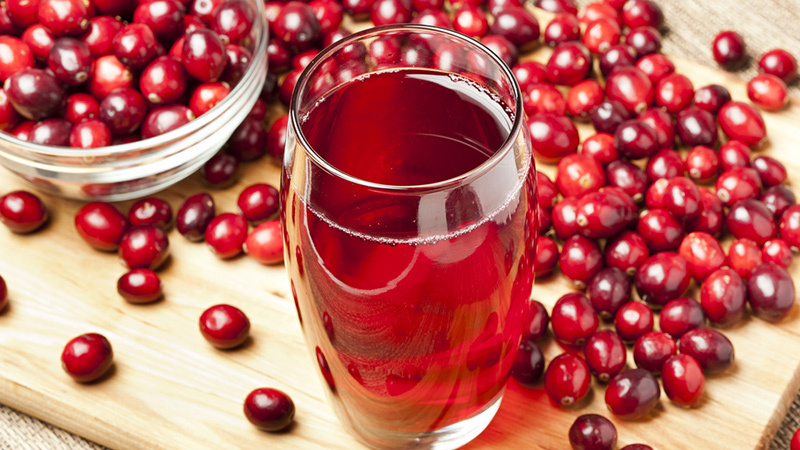 Cranberries are great for preventing urinary tract infections, but they can also get rid of toxins inside of your body. Crush the cranberries to release their juices, add them to a glass and fill with the water. Allow to sit for 30 minutes. Blend up all the ingredients and start your day off on the right nutritional food.